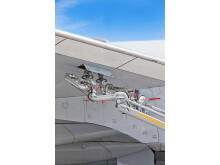 The order for aviation fuel hydrant equipment was placed by Spiecapag UK Ltd, part of the Spiecapag SA group of companies based in France, a regular contractor of RAF Mildenhall. 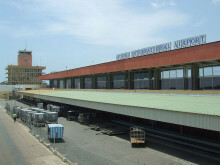 Cavotec's specifications were chosen among five competing proposals. 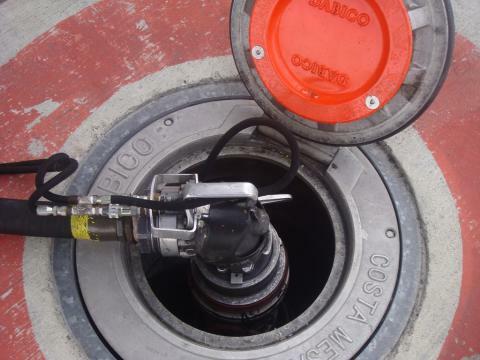 "We were chosen as all our hydrant equipment meets the demanding specifications," says Gary Matthews, Managing Director of Cavotec Dabico UK. 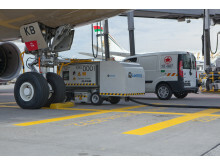 "We are specialists in the design, manufacture and integration of full-service ground support equipment and this new order confirms Cavotec's position in the industry." 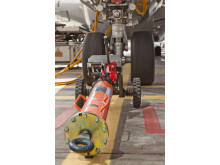 The order includes Cavotec fuel hydrant pits on the apron as well as specialist equipment such as high point vent and low point drain pits. 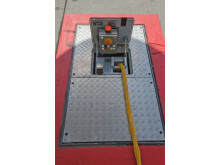 As part of the contract, Cavotec will also supply specialist off apron, rolling cover pits such as test and flush pits and prefabricated tank truck refuelling pits. Mildenhall is situated in Suffolk, England and became a joint USAF-RAF operation base in 1950. The host unit is the 100th Air Refuelling Wing, which provides in-flight refuelling to US and NATO aircraft. 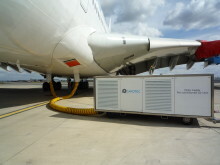 Cavotec also supplies ground support equipment for a number of military bases in the UK, including RAF Brize Norton in Oxfordshire, the largest station of the Royal Air Force. 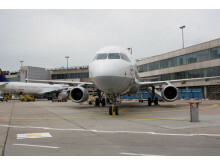 Cavotec is a leading global engineering group, developing innovative technologies that enable the maritime, airports, mining and tunnelling, and general industry sectors operate more sustainably. 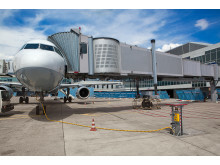 Cavotec's Airports market unit is made up of Cavotec Dabico, Cavotec Meyerinck, Cavotec Fladung and most recently Cavotec INET. 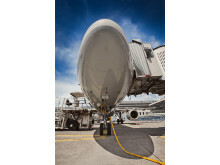 Working closely with airlines, aircraft manufacturers and airport operators, Cavotec designs, manufactures and integrates a broad range of advanced ground support equipment, including in-ground fuel and utility systems, tunnel systems and pre-conditioned air units and 400hz systems. Through a strong focus on quality and innovation Cavotec's systems have become the natural choice for industry operators. 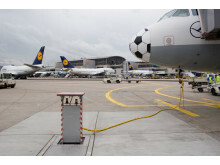 In addition to designing and manufacturing in-ground fuel systems, Cavotec also provides installation supervision and long-term support of its systems. 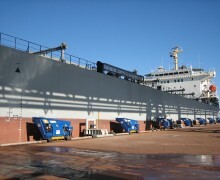 Cavotec is a leading global engineering group, developing innovative technologies that enable the maritime, airports, mining and tunnelling, and general industry sectors to operate productively and sustainably. 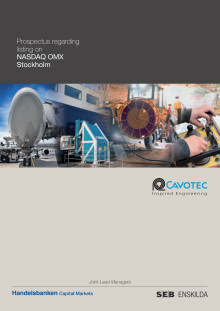 To find out more about Cavotec, please visit our website. 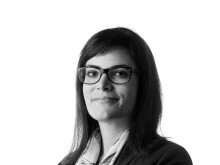 For updates on Cavotec projects, technologies and industry news, take a look at our blog or connect with us via Twitter or Facebook.